While being a driving force behind the techno movement of the western parts of Switzerland, Opuswerk's focus shifted to the harder shades of techno, delving into the depths of machine funk, darker rhythms, and hypnotic grooves. His sonic researches in his Geneva based studio have allowed him to work with labels such as Plak, Steadfast, Knotweed, and more recently Krill Music. 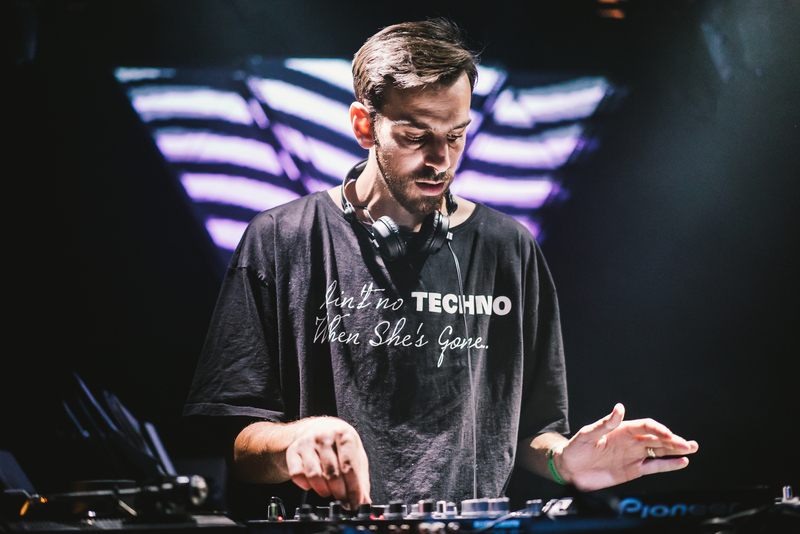 His skills on the decks and his ability to craft DJ sets into trance-inducing moments have not only earned him a residency for the "Techno Legends" nights at le Zoo, but also allowed him to play around Europe from Tresor to Batofar and Zukunft as well as for diverse festivals, from Club Transmediale to Kazantip.